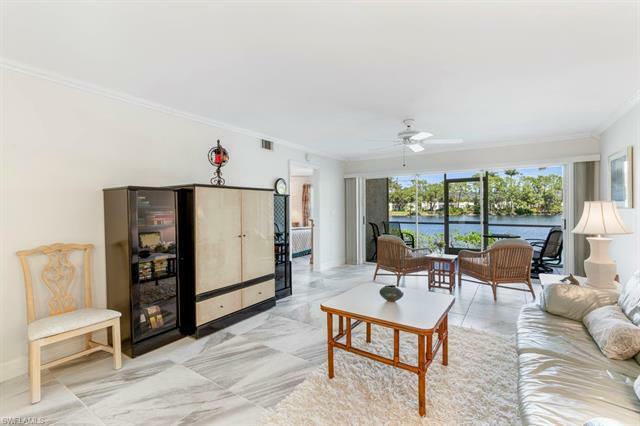 Easy living in this Westgate at Imperial Golf Estates condo. 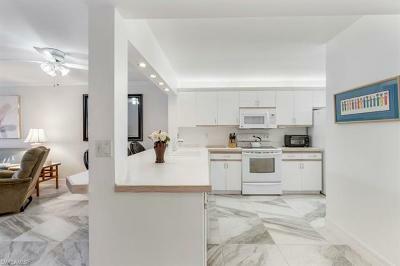 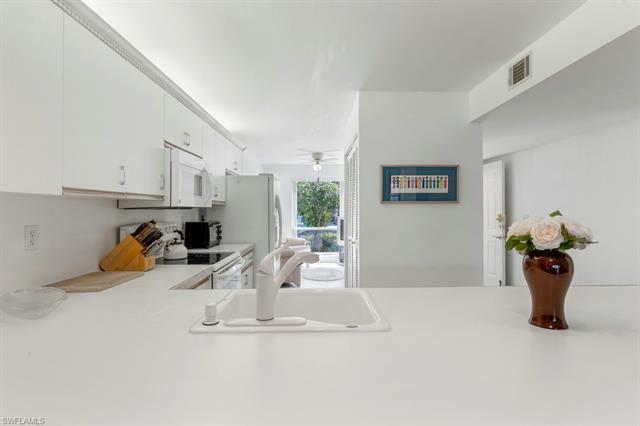 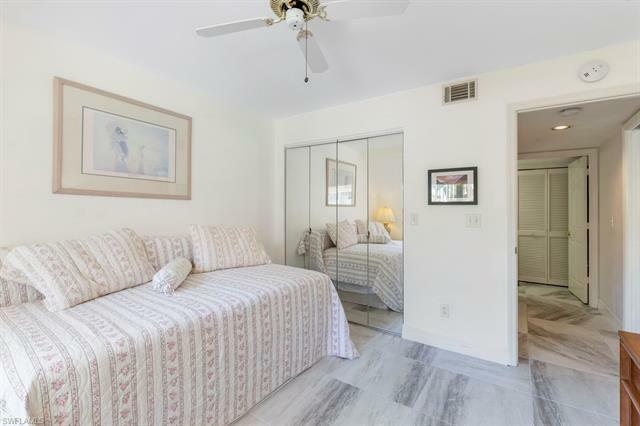 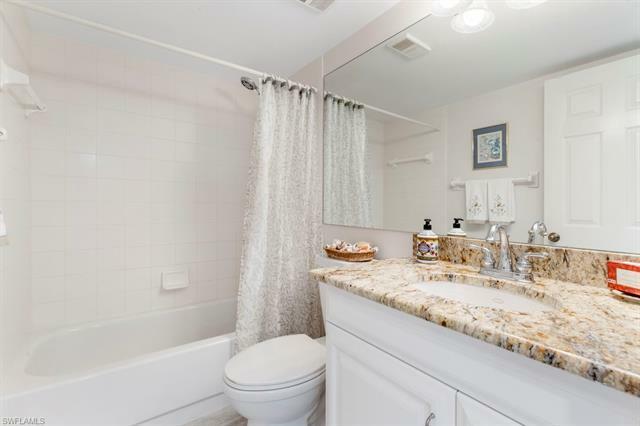 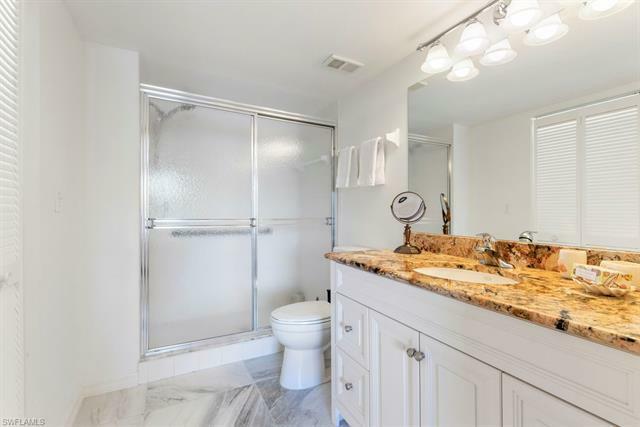 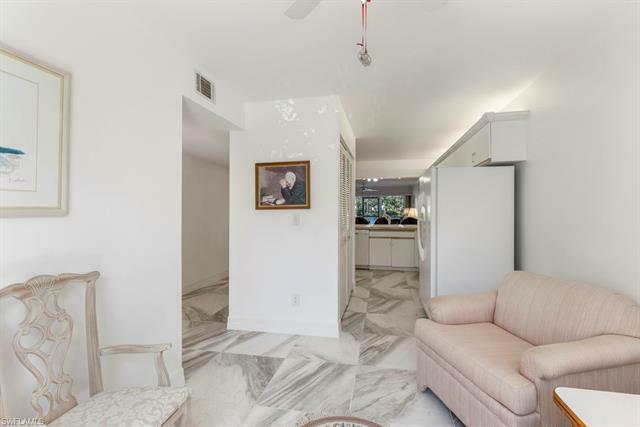 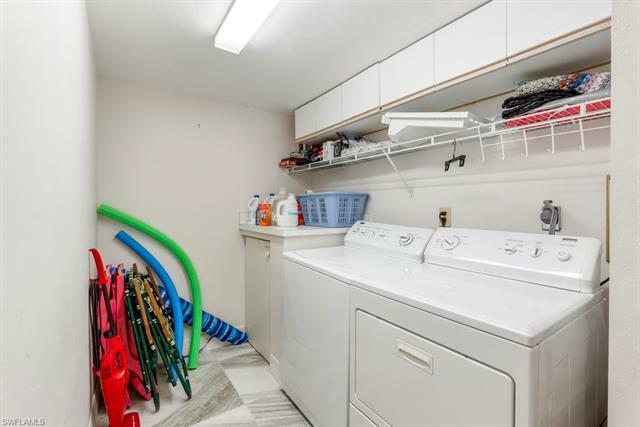 This first floor home with spacious rooms is meticulously maintained and tastefully decorated. Move in ready. 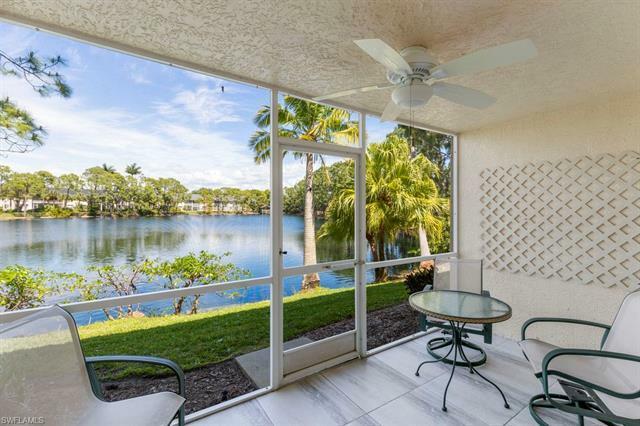 Lake view from just about every room. 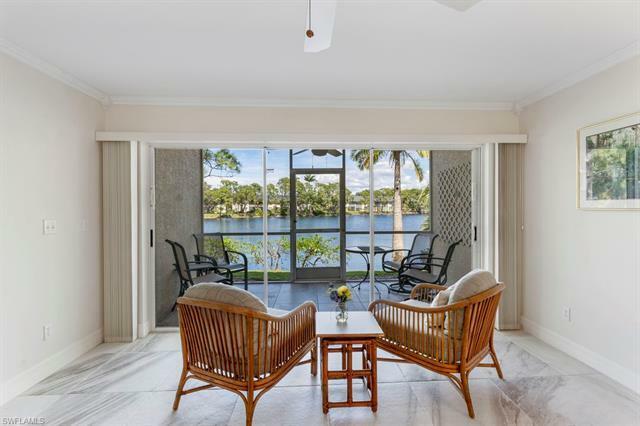 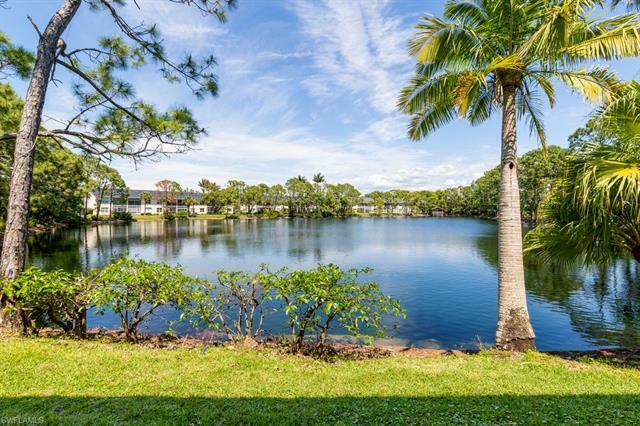 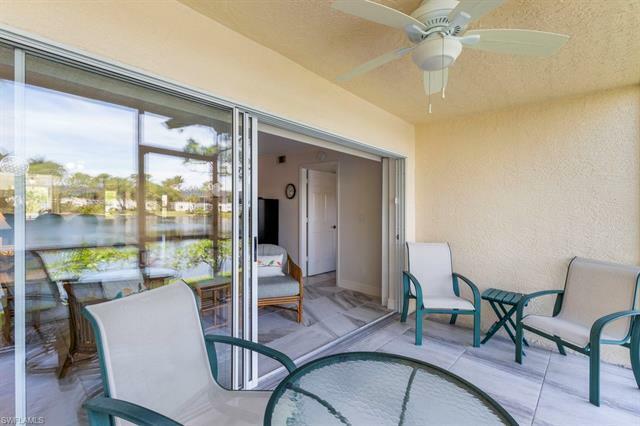 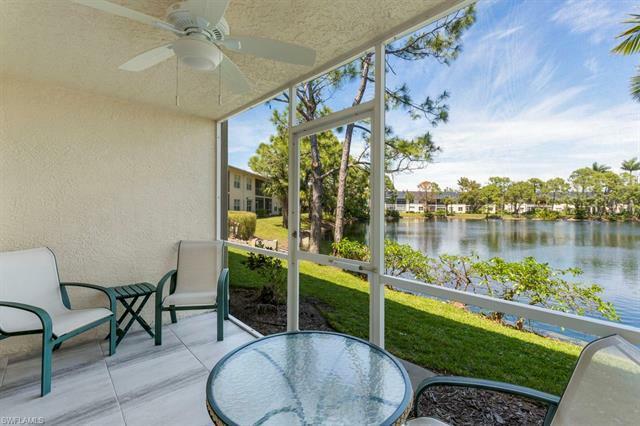 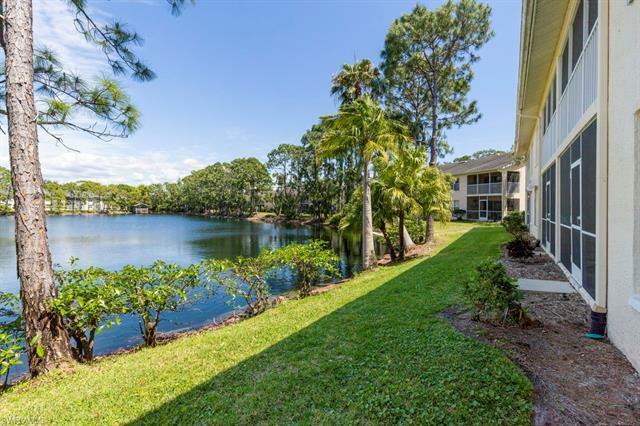 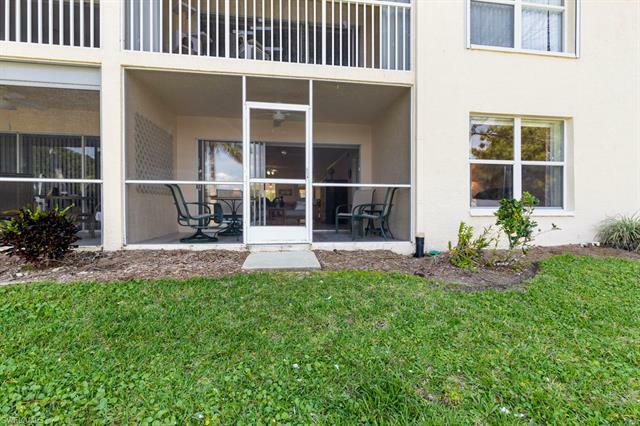 Relax on your lanai and enjoy nature and the beauty of the lake. 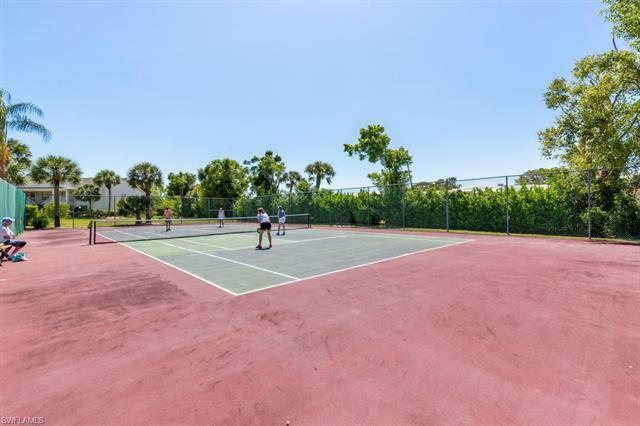 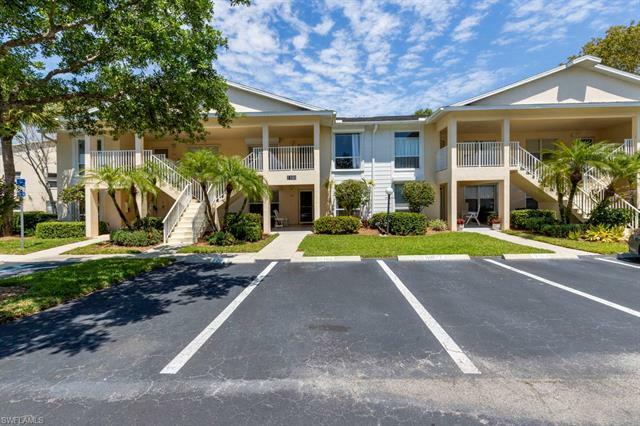 Westgate offers 3 pools, community clubhouse, fitness center and tennis courts. 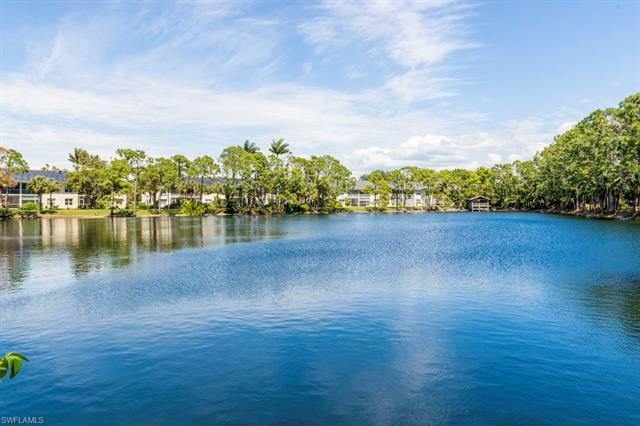 Membership is optional to Imperial Golf & Country Club (two 18-hole championship golf courses). 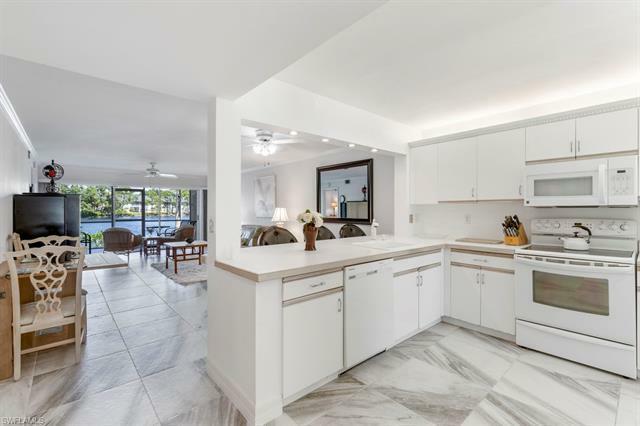 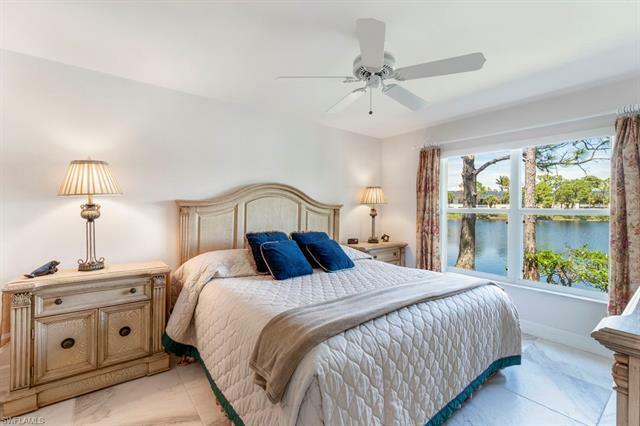 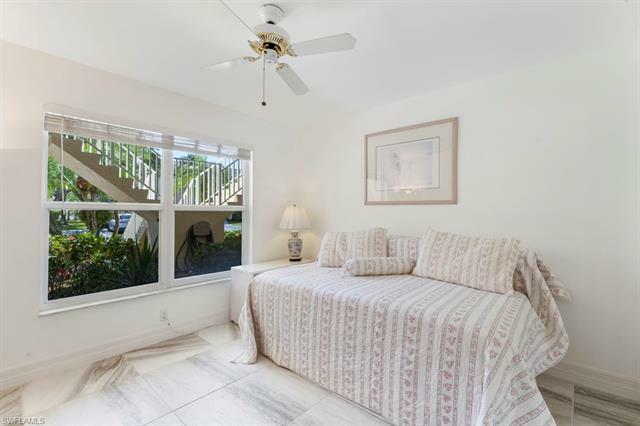 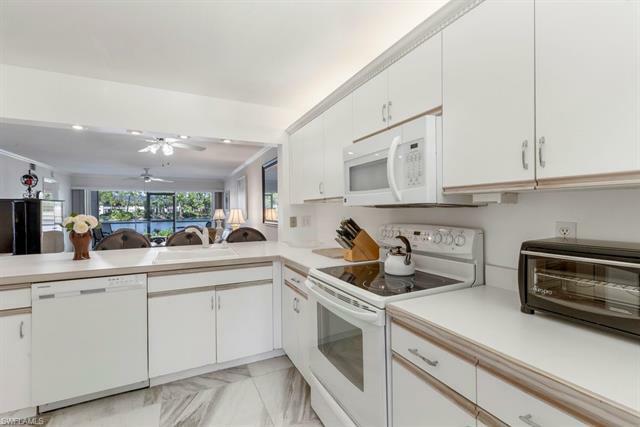 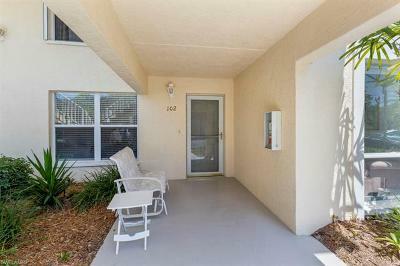 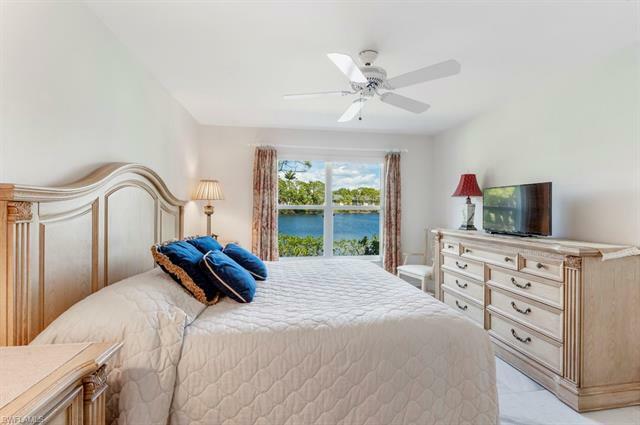 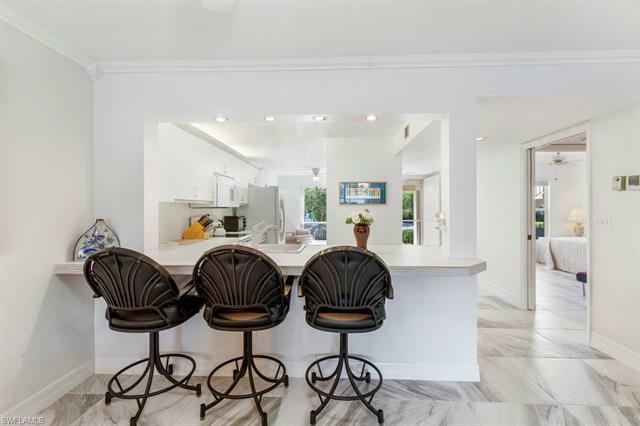 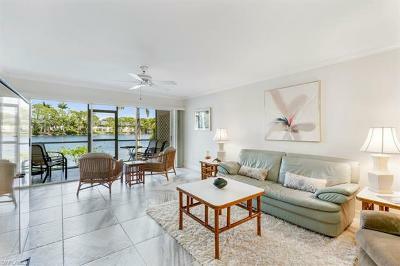 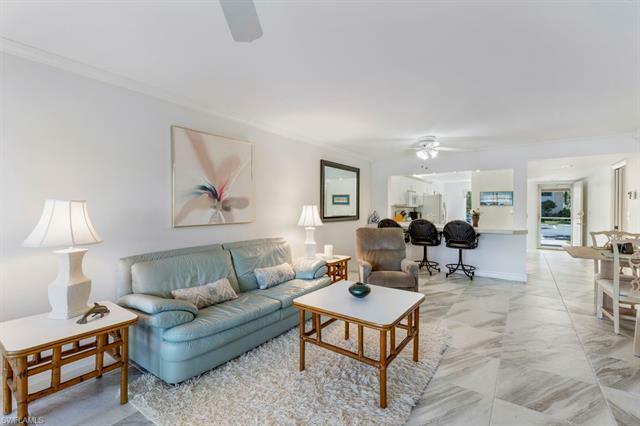 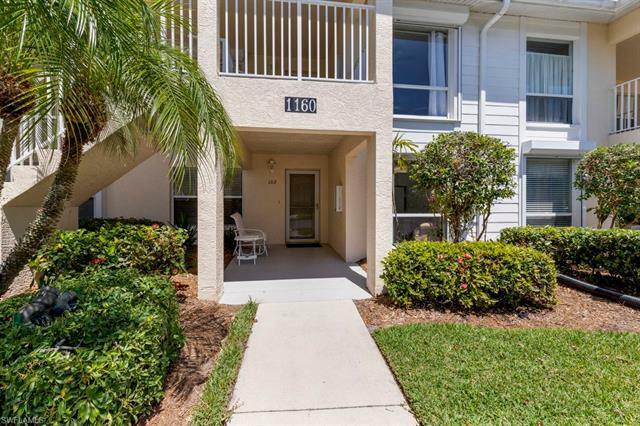 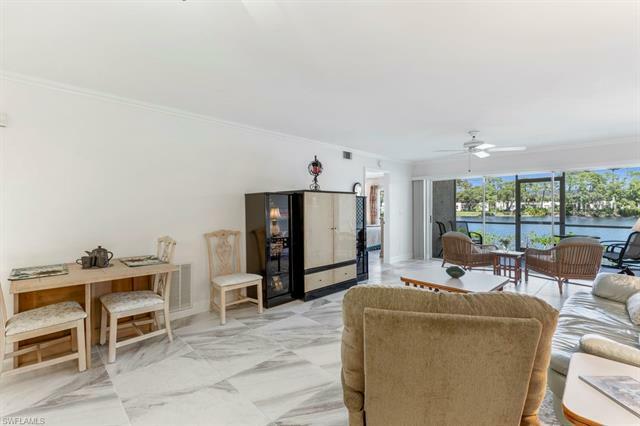 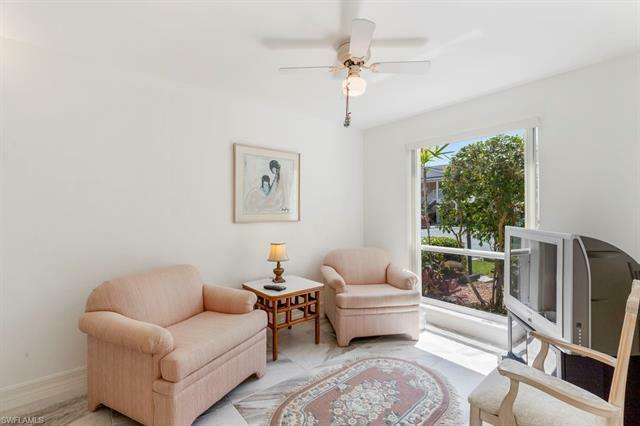 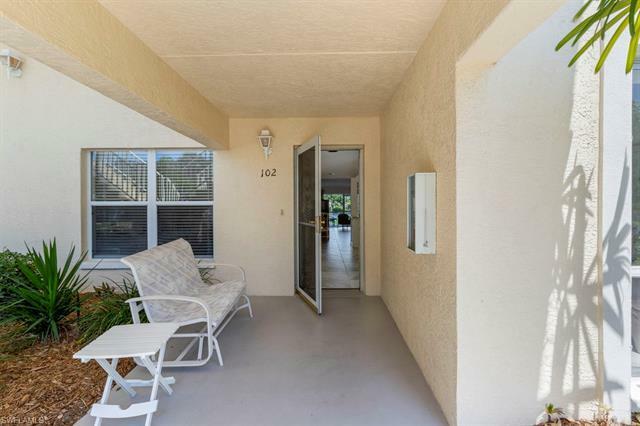 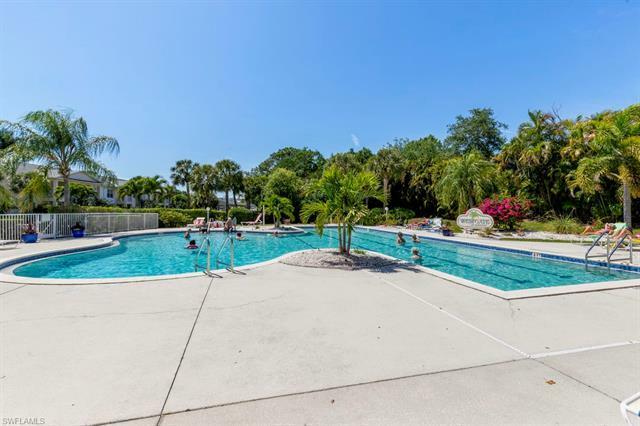 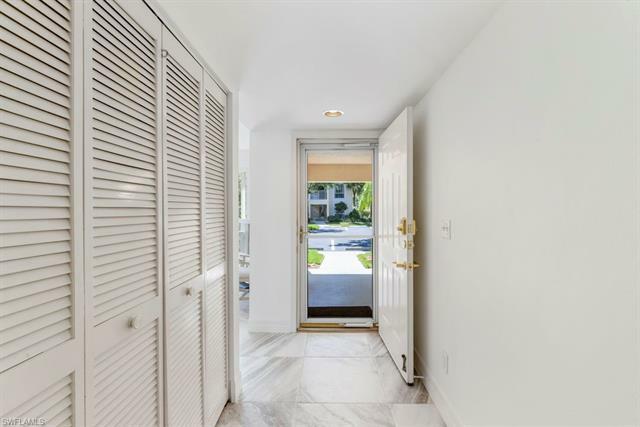 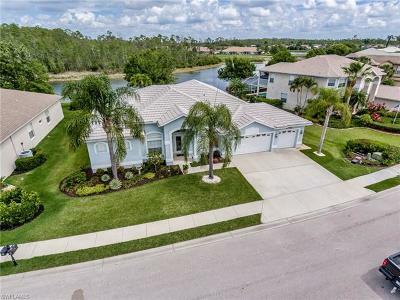 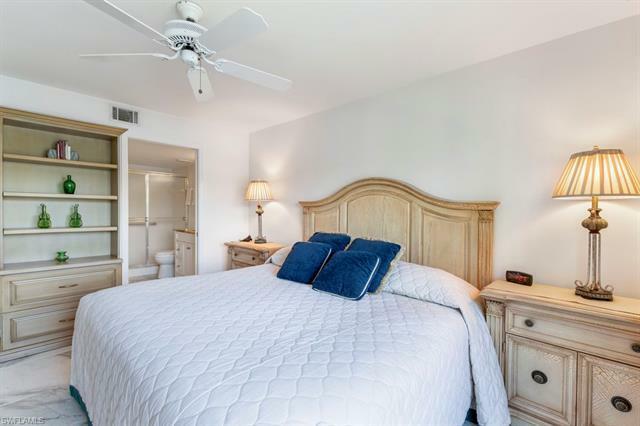 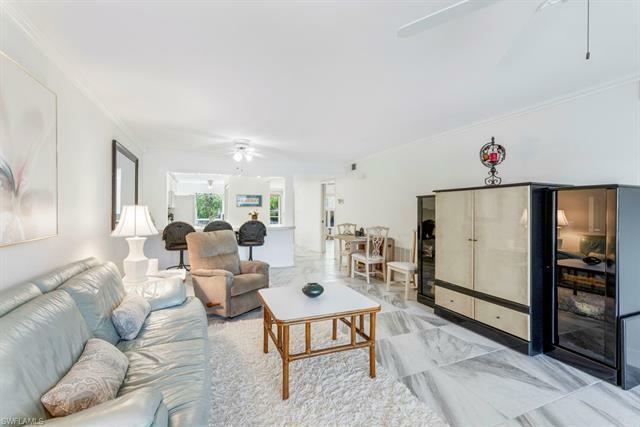 Fabulous North Naples location convenient to beaches, shopping, dining and entertainment!